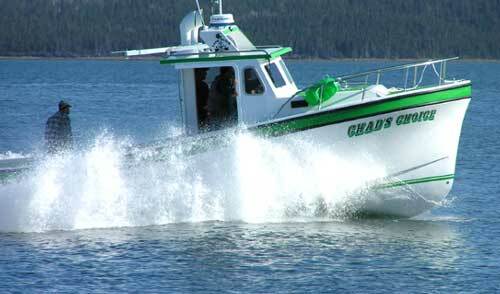 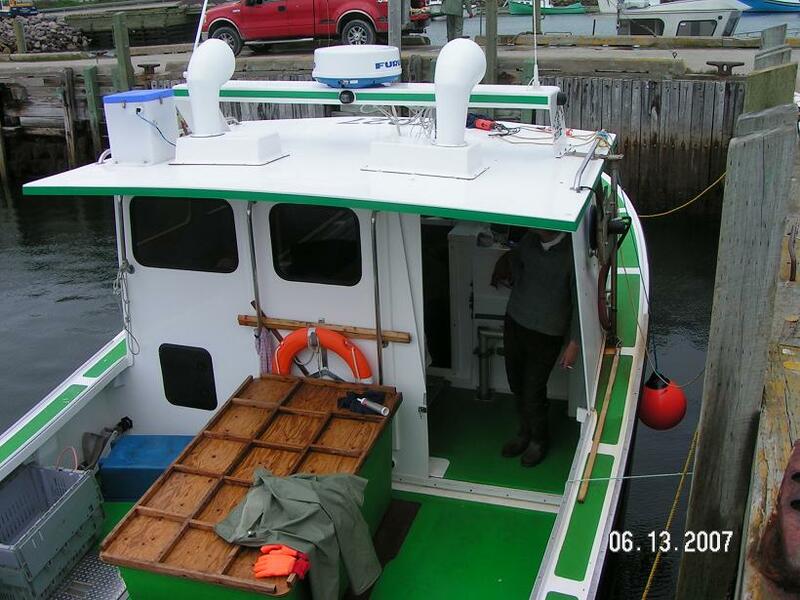 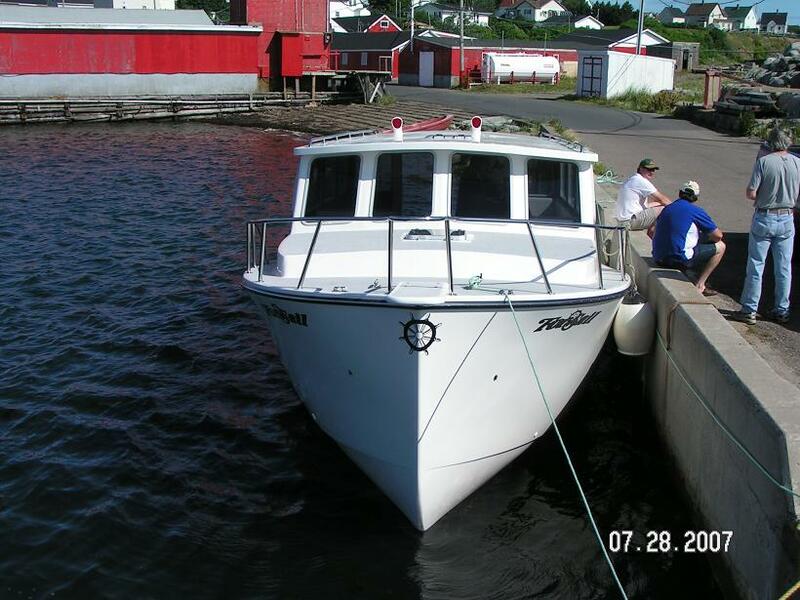 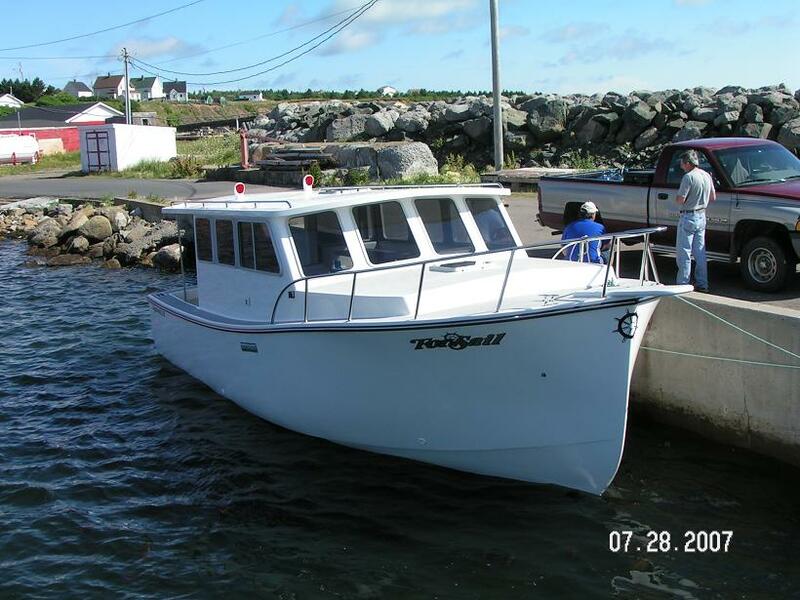 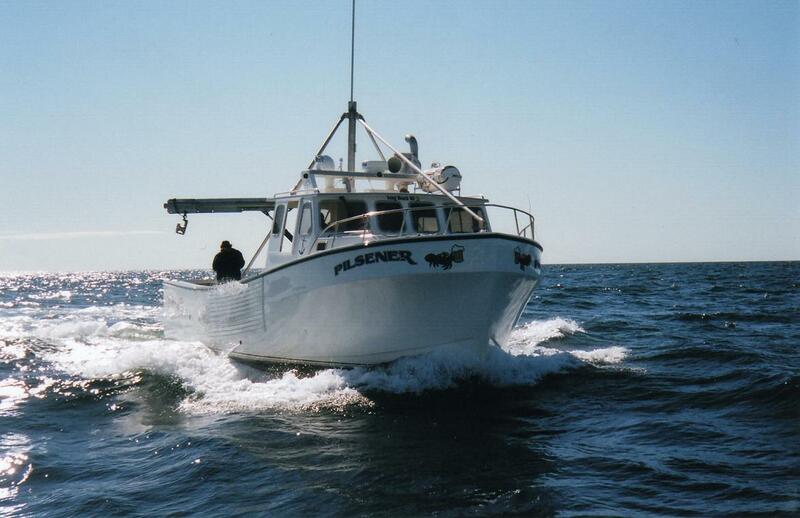 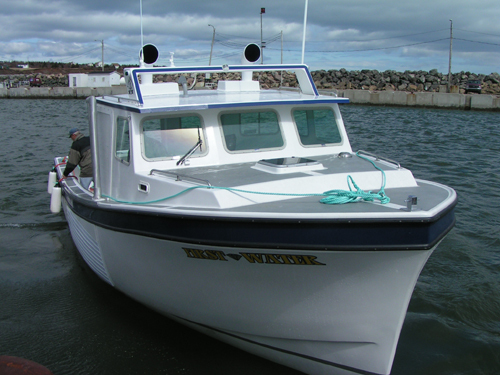 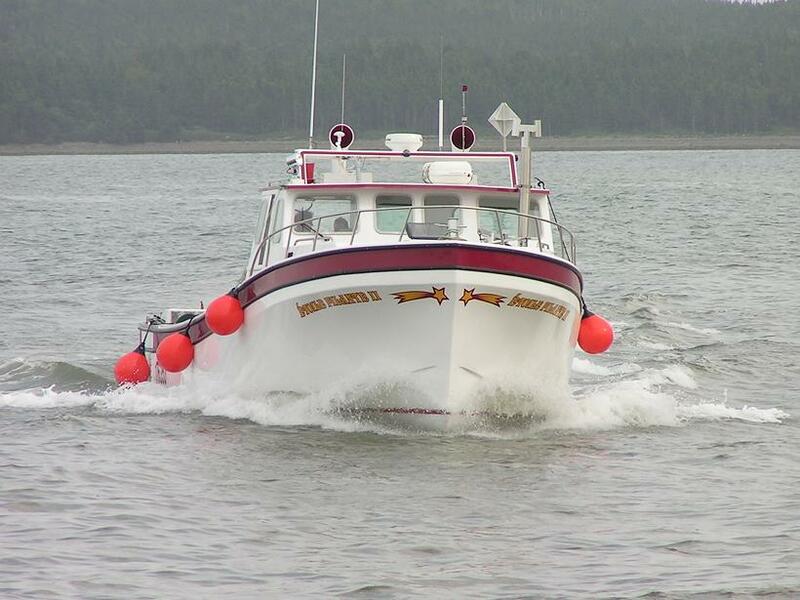 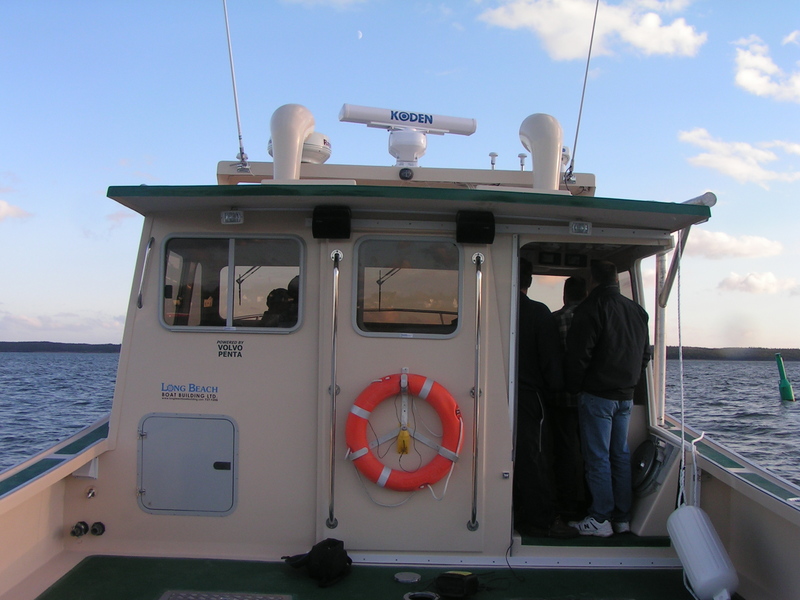 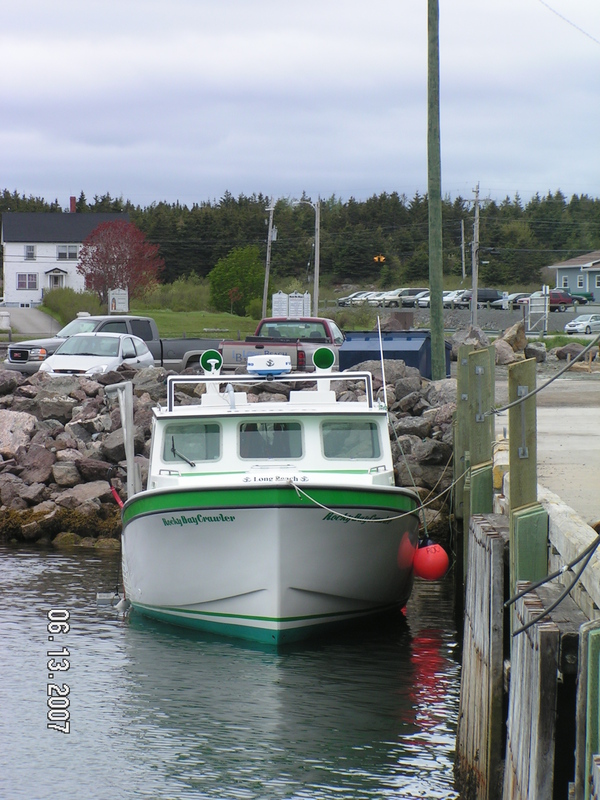 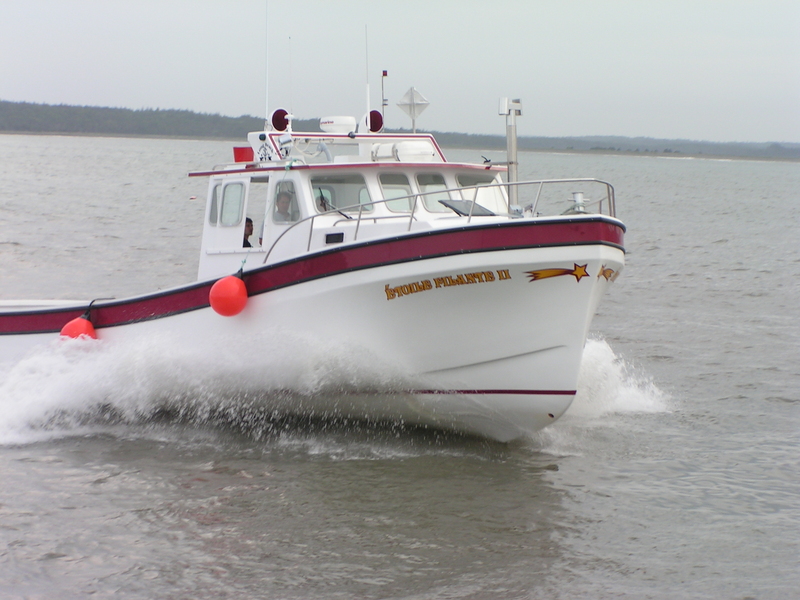 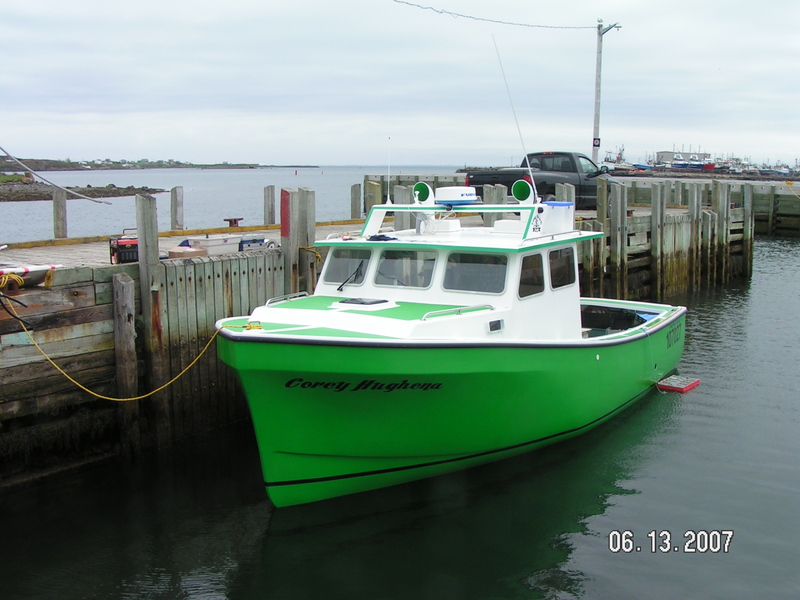 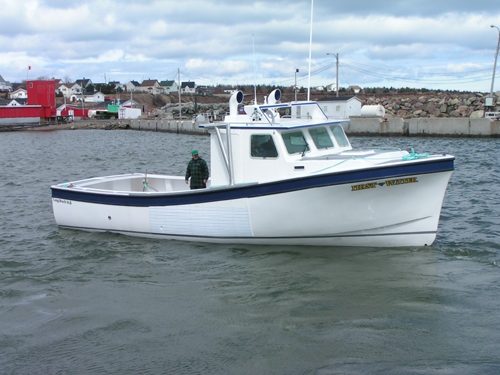 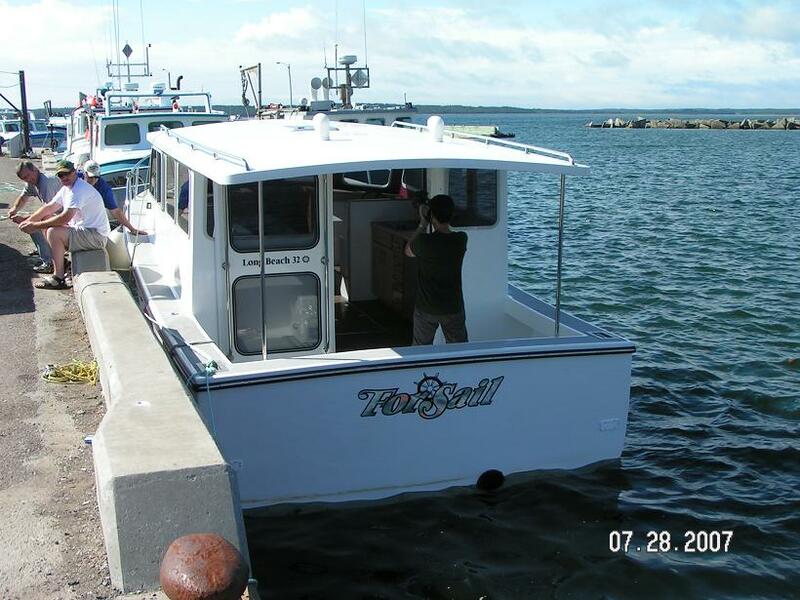 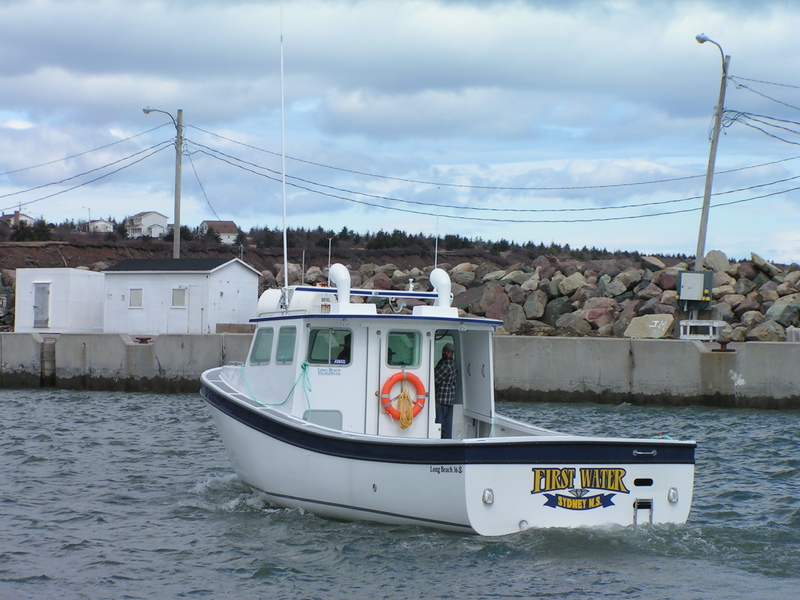 We offer pleasure boats and fishing boats ranging from 32 to 45 feet. 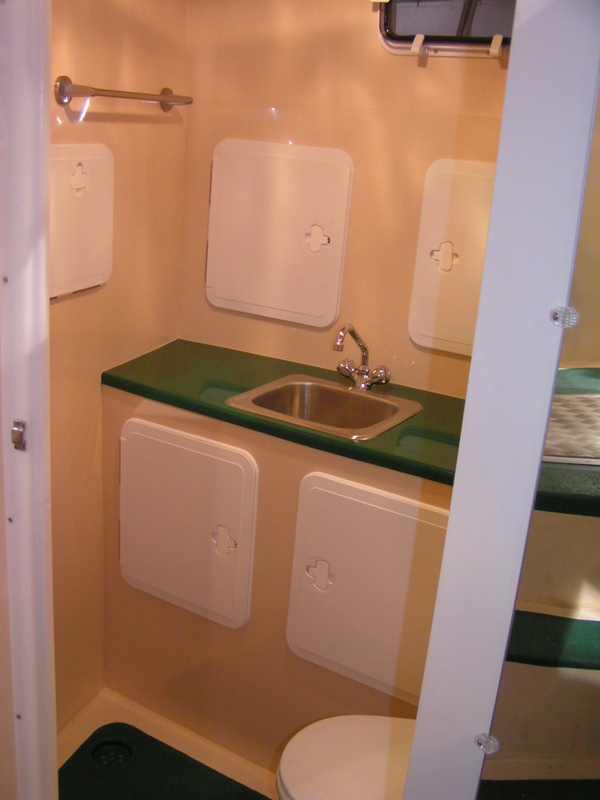 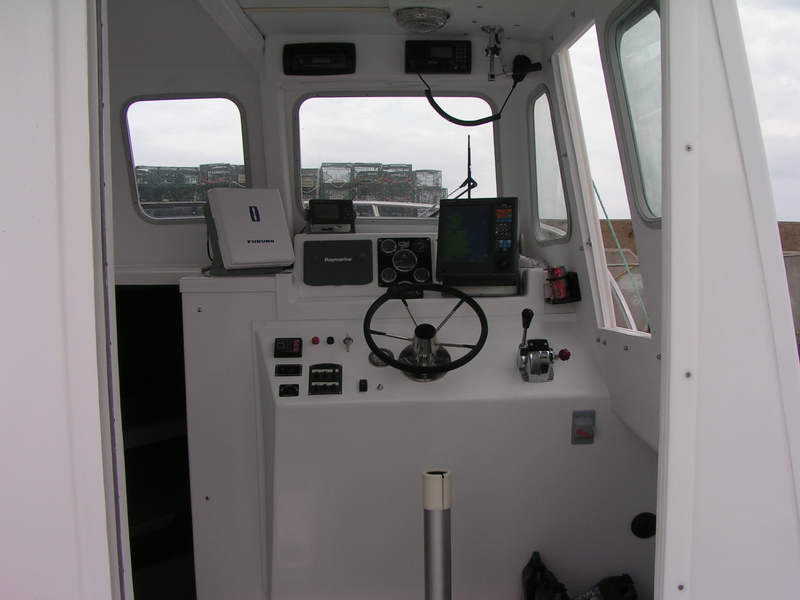 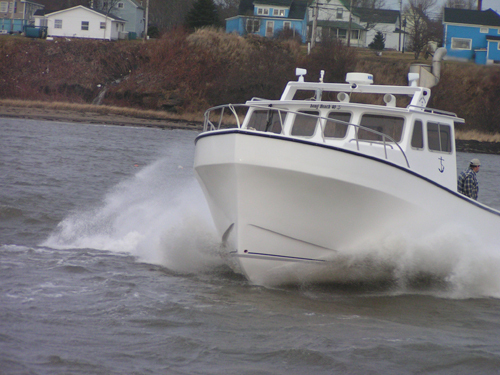 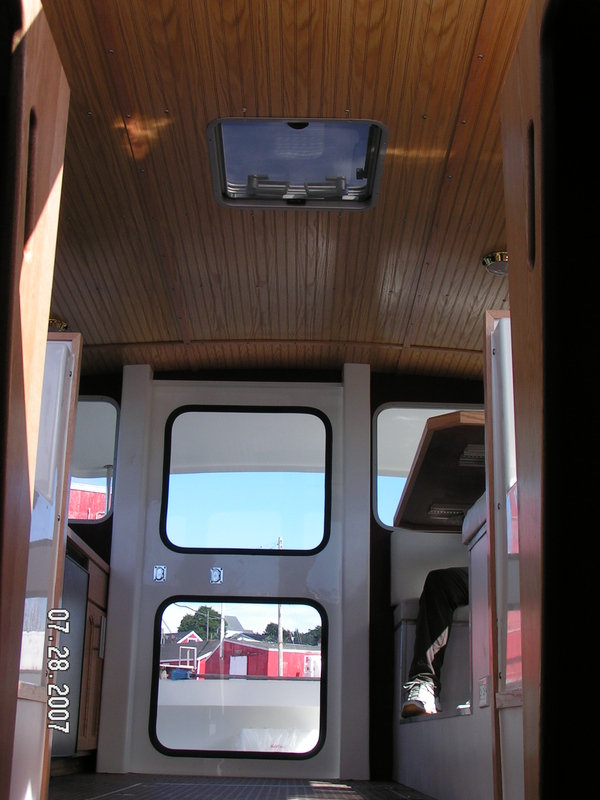 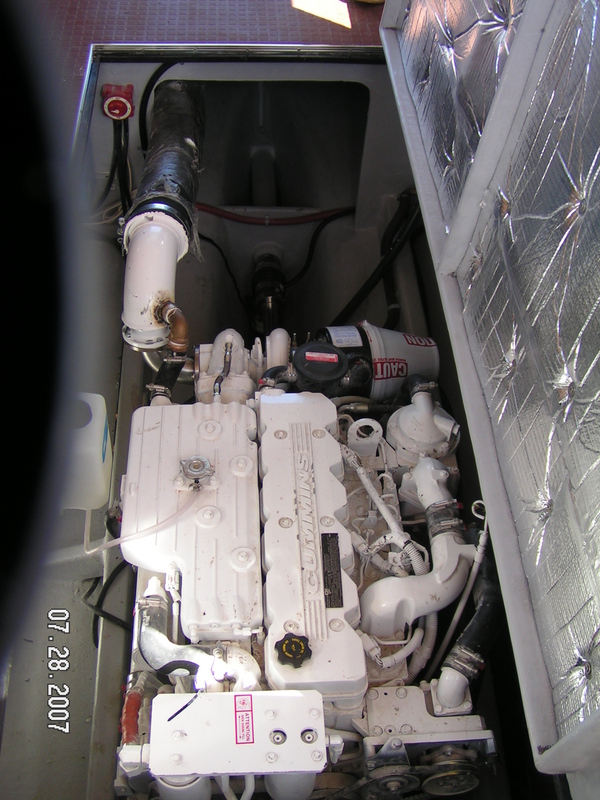 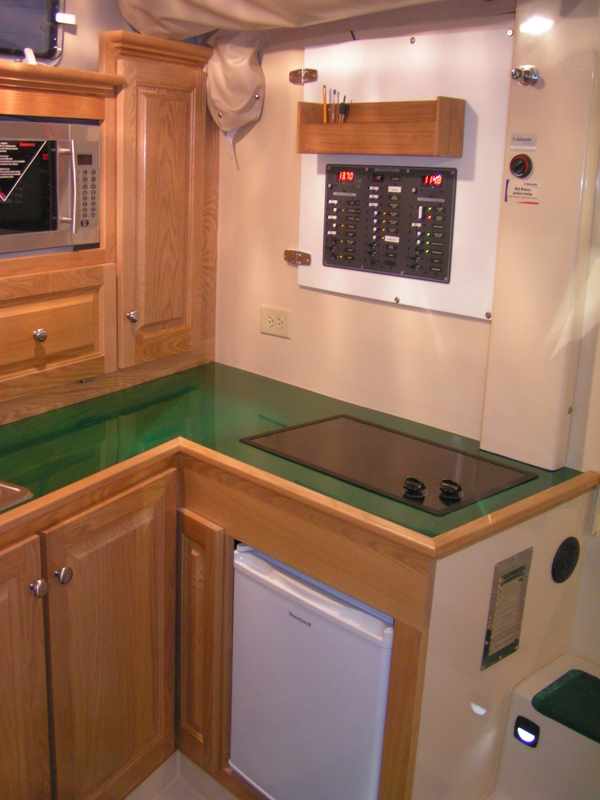 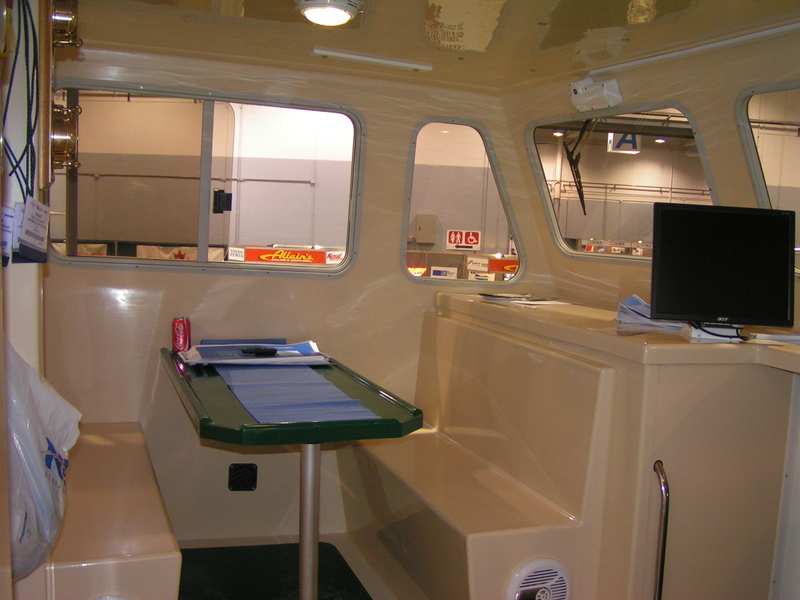 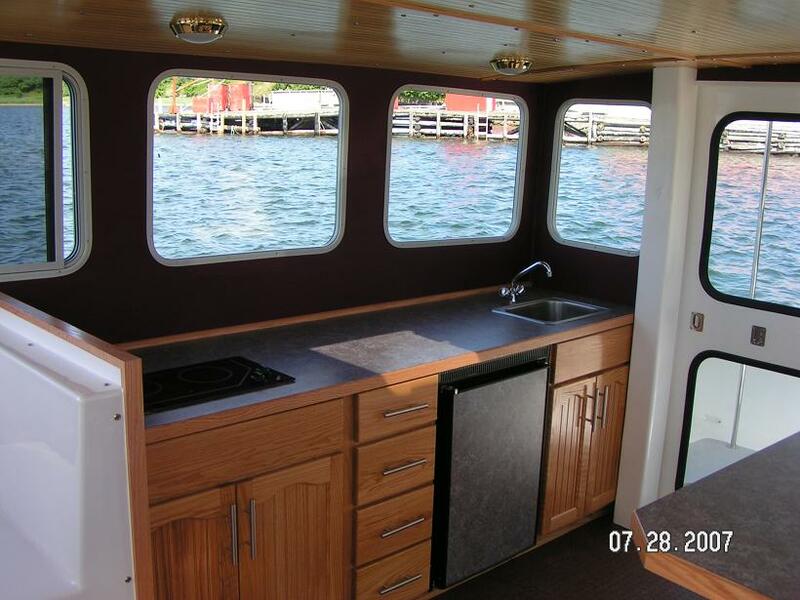 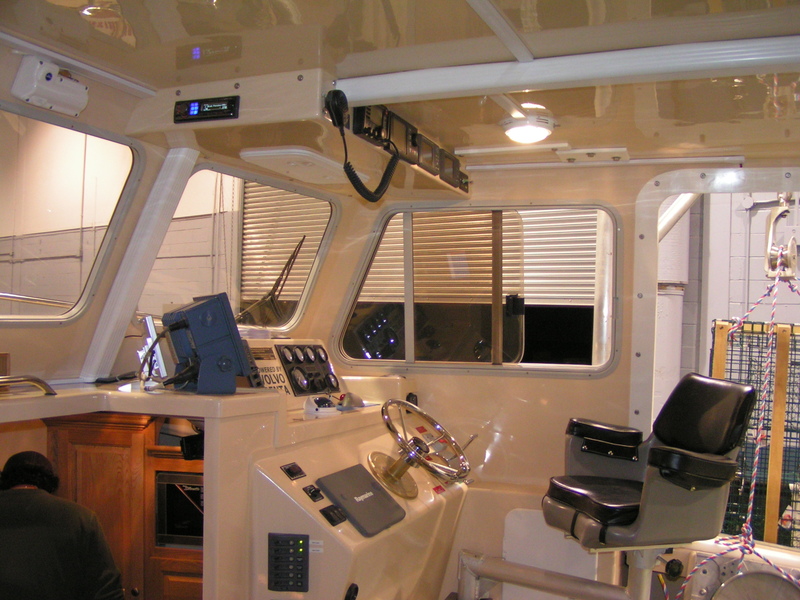 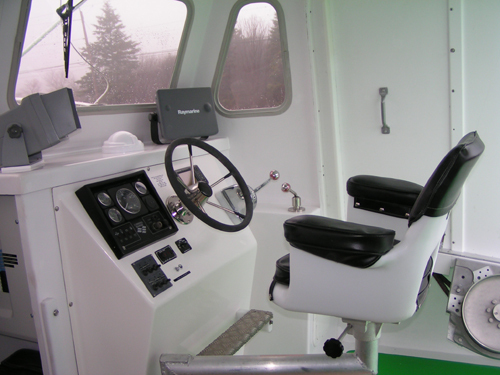 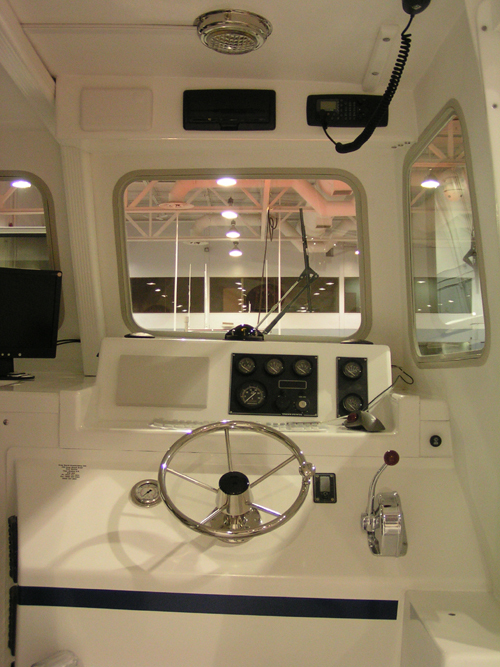 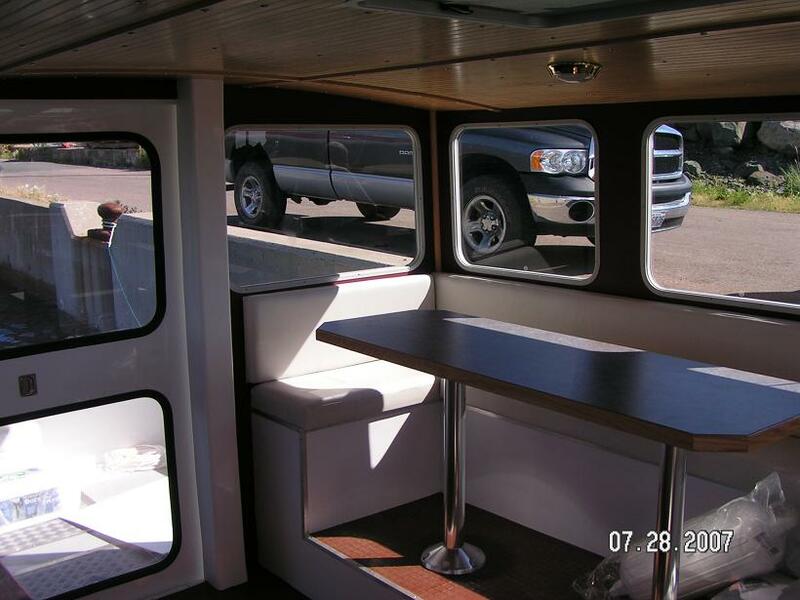 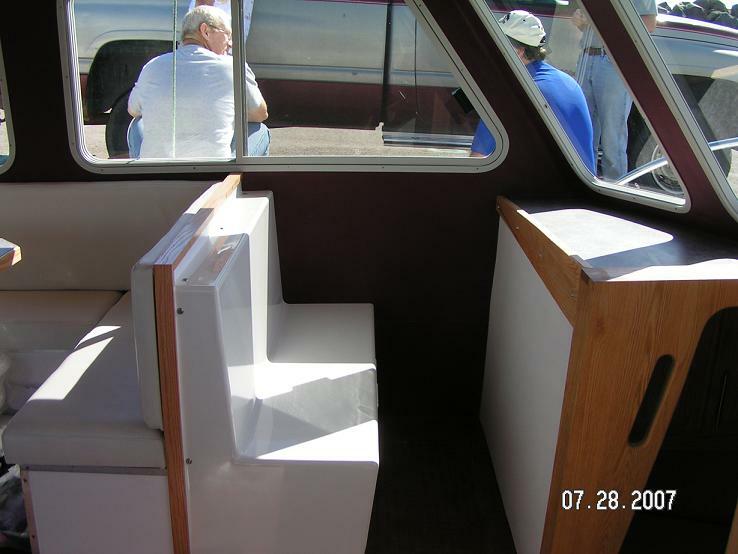 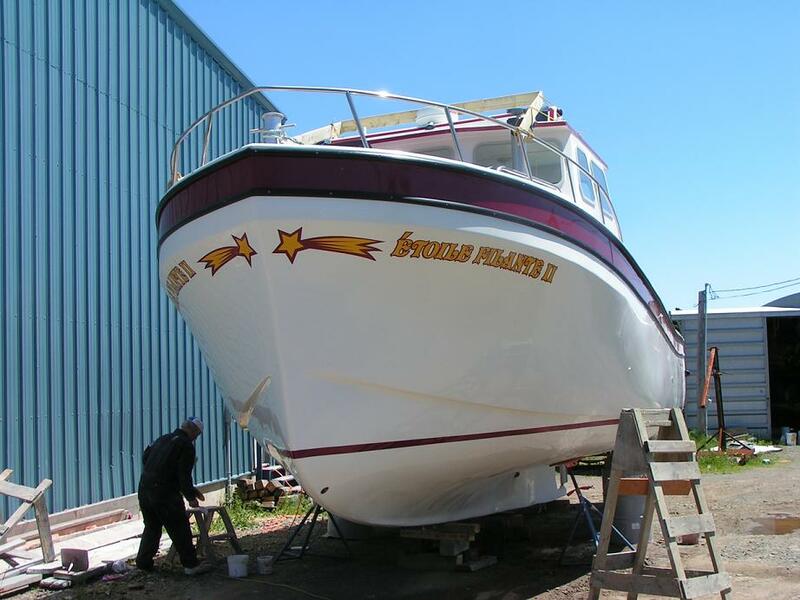 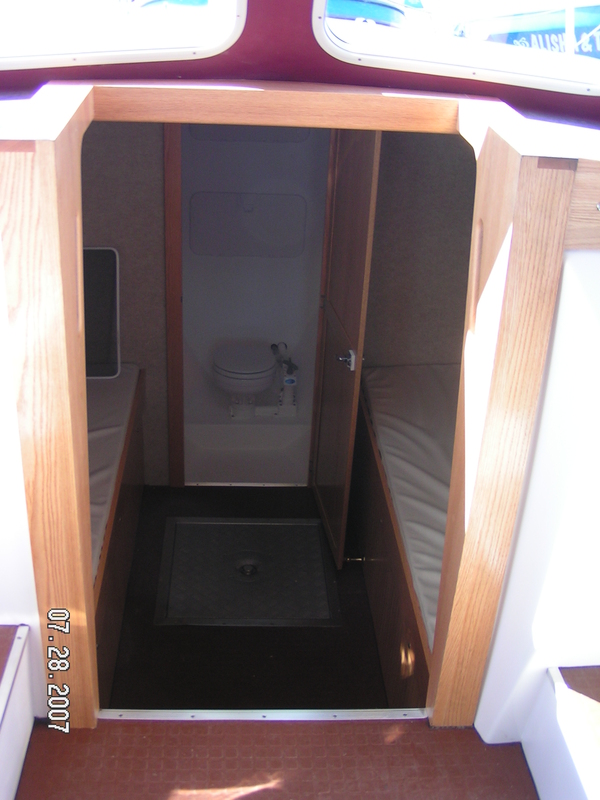 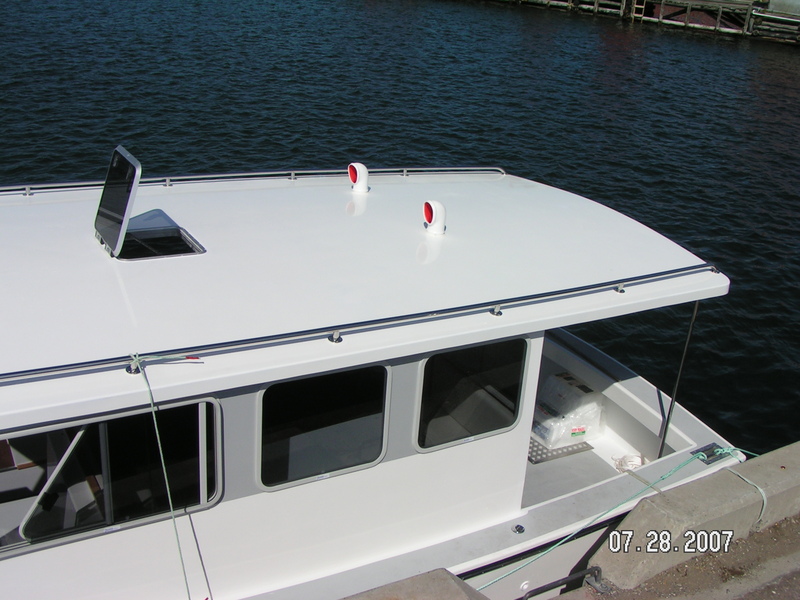 Each boat can be custom designed to meet customer specifications. 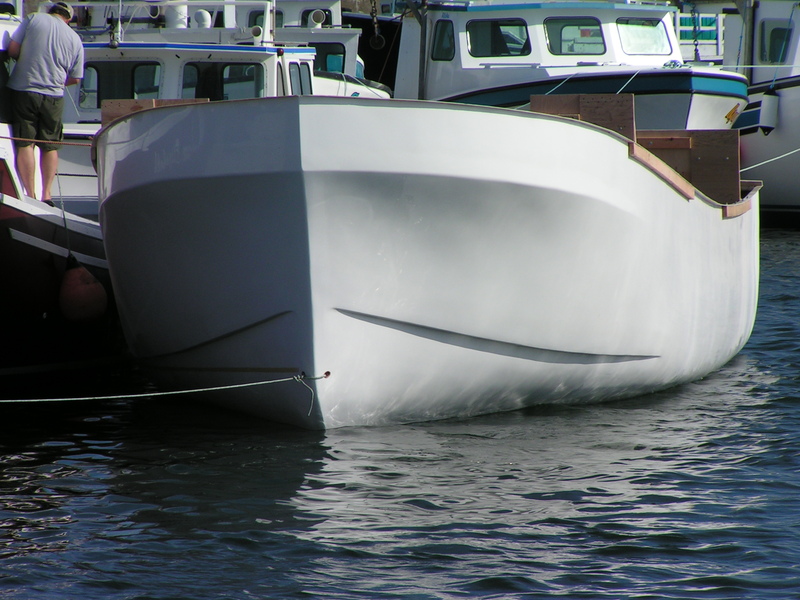 Our 40' is 15 ' at the beam and 14'2 at the stern. 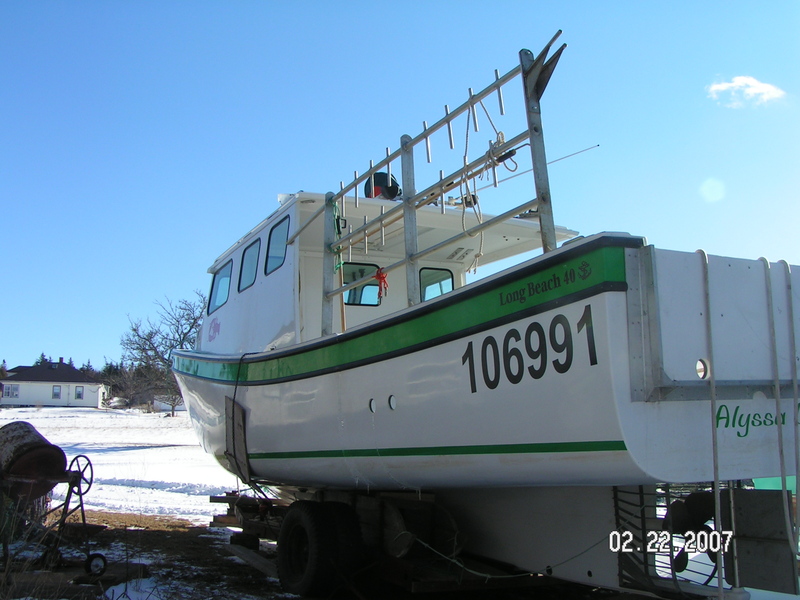 The hull has been raised 12". 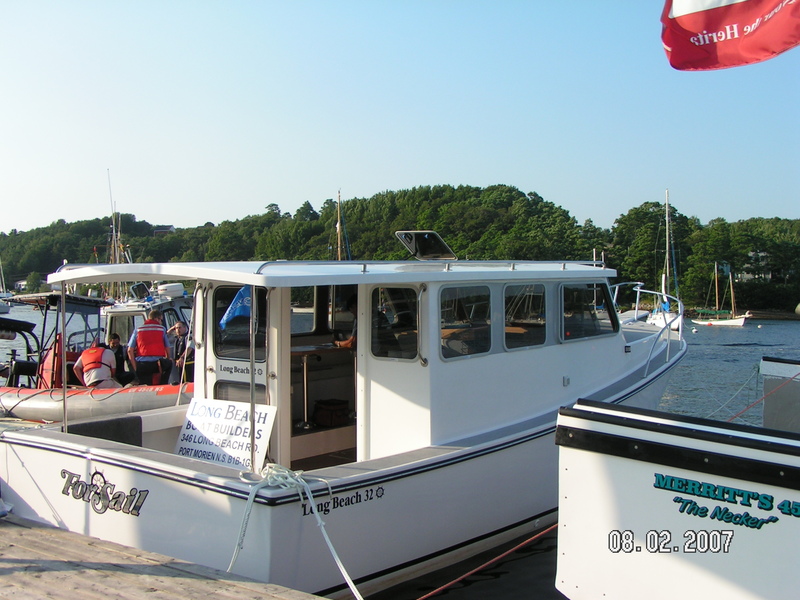 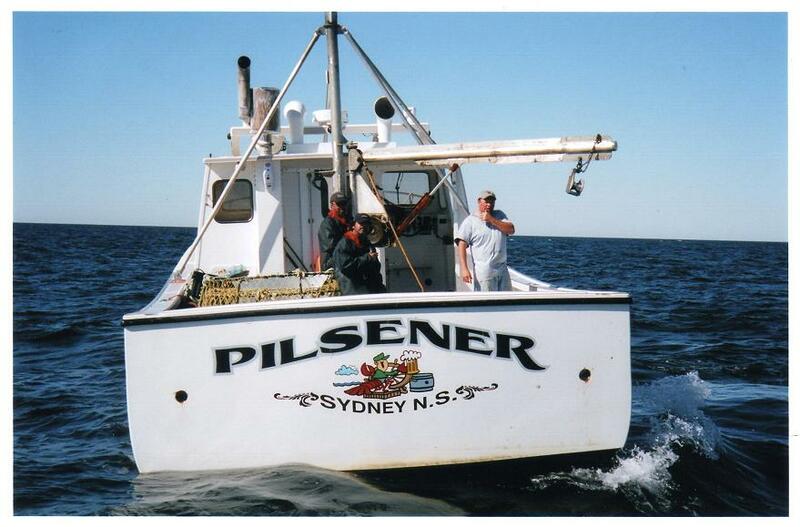 The fishold can handle 13,000lbs Crab or 40.000lbs of Herring. 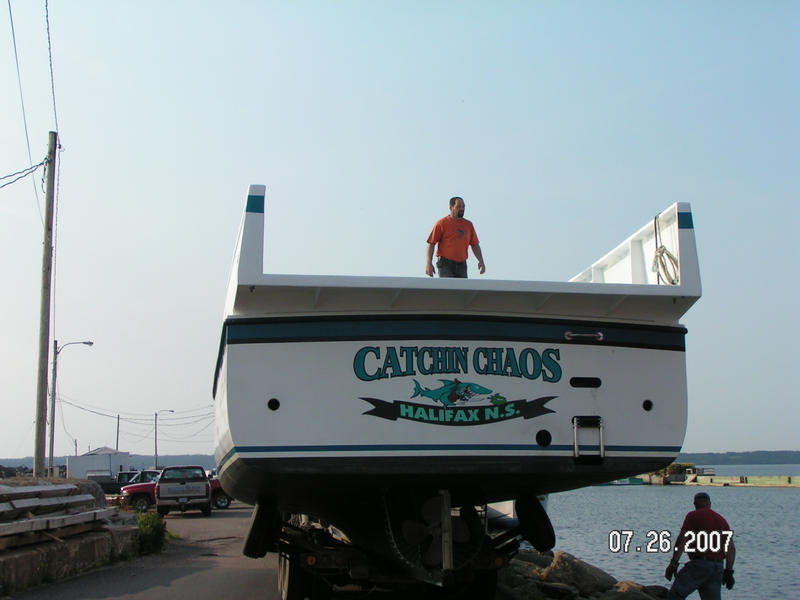 The boat is under 15Ton. 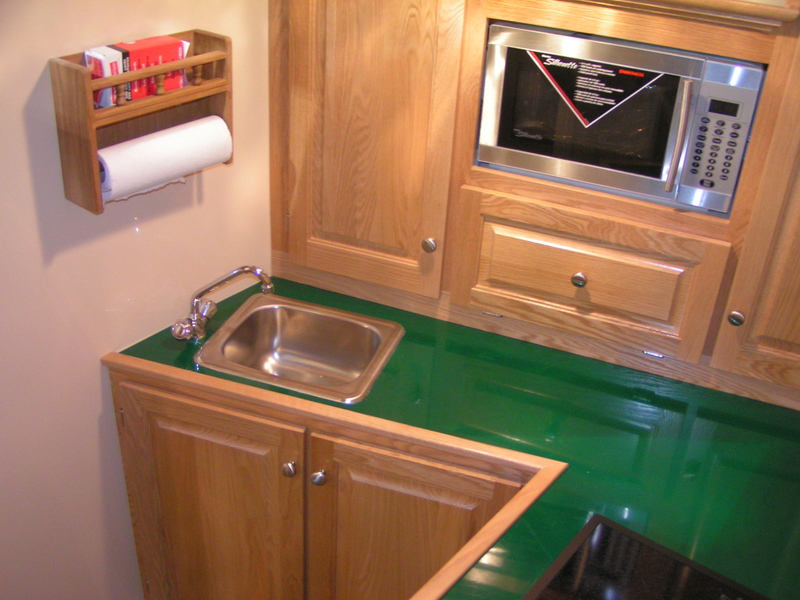 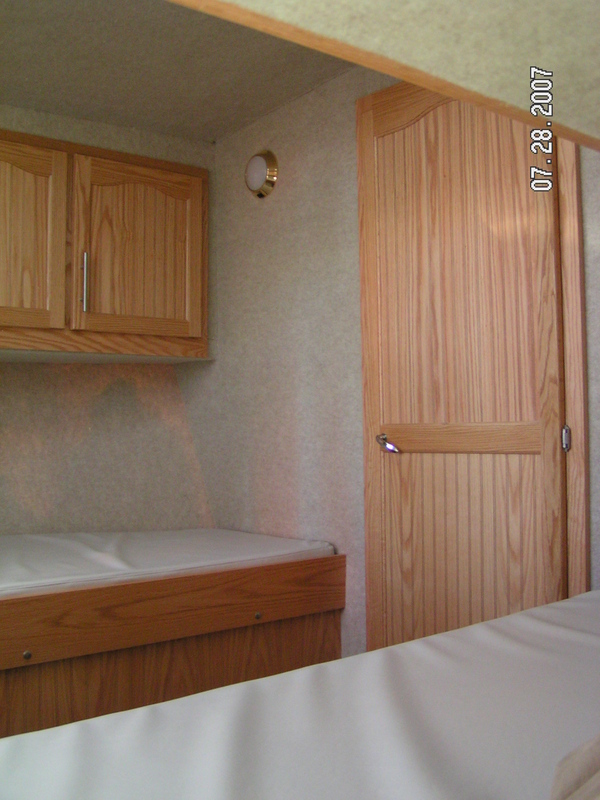 Please visit our Photo Gallery for more recent samples of our products.